Knocker Ball on Wednesday Night! The first Wednesday of the month is Game Night! This month it’s KnockerBall! Come early to get forms filled out and join a team. Save yourself some time by printing out the forms in advance and bringing them signed. High school will play from 5:45pm – 6:45pm. Middle school will play from 6:45pm – 7:45pm. Posted in Amplify, Resonate and tagged Amplify, knockerball, Resonate, wednesday night on September 27, 2017 by Patrick Greer. 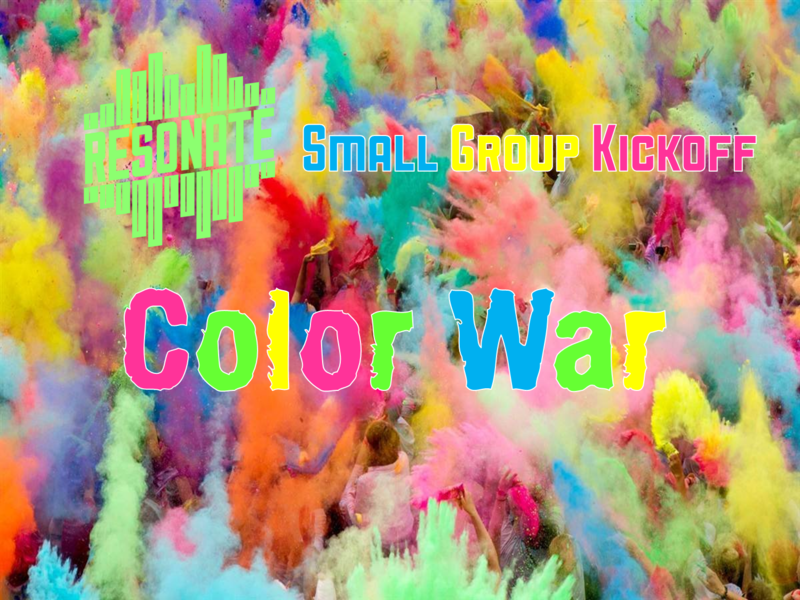 Small group are kicking off August 30 at Resonate with an epic COLOR WAR! Find out who will be leading your small group this year and engage in battle. After we announce teams, we will head to the soccer fields for the 3nd Annual Resonate COLOR WAR! Everyone in attendance will receive free ice cream from Parkers! Be sure to wear white. This is a perfect event to invite your friends. 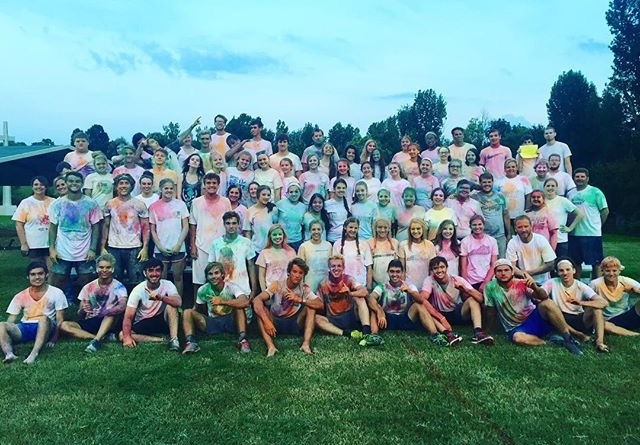 Posted in Resonate and tagged color war, kickoff, Resonate, small groups on August 28, 2017 by Patrick Greer. 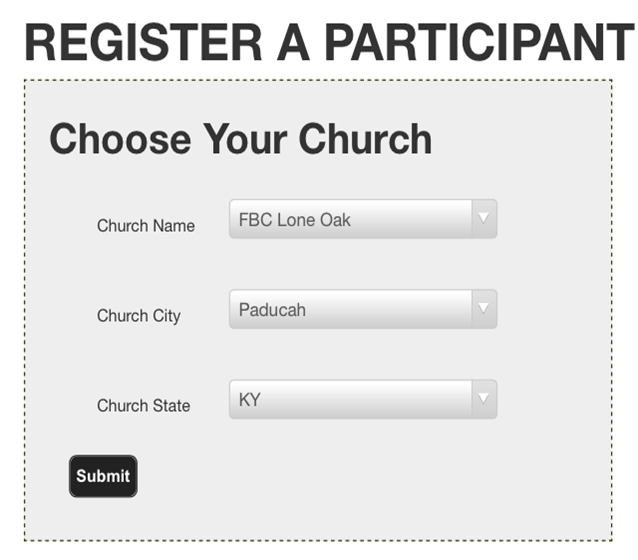 Additional registration is required with Crossings Ministries. Follow this link below. This is going to be one of those events that people will talk about all year long. Don’t be the person who just has to hear about it. See it for yourself! Our camp pastor for the week will be Tom Richter. Tom Richter is the pastor of New Hope Church in Queens, NYC. Tom speaks around the country with the simple goal to “make much of Jesus.” He is the president of Urban Impact, a missions ministry designed to reach out to immigrants from “unreached people groups” as they arrive in New York. Tom and his family (wife Jackie, daughter Katie, son Carson, and daughter Anna) live happily in an apartment in Jamaica, Queens. Music will be led by Heartsong. HeartSong ministries exists to communicate the livable reality of the gospel as seen through genuine worship. Whether at a large conference or small youth event, HeartSong teams intentionally balance music, Scripture, and life stories to engage audiences in a way that is Gospel-centered. 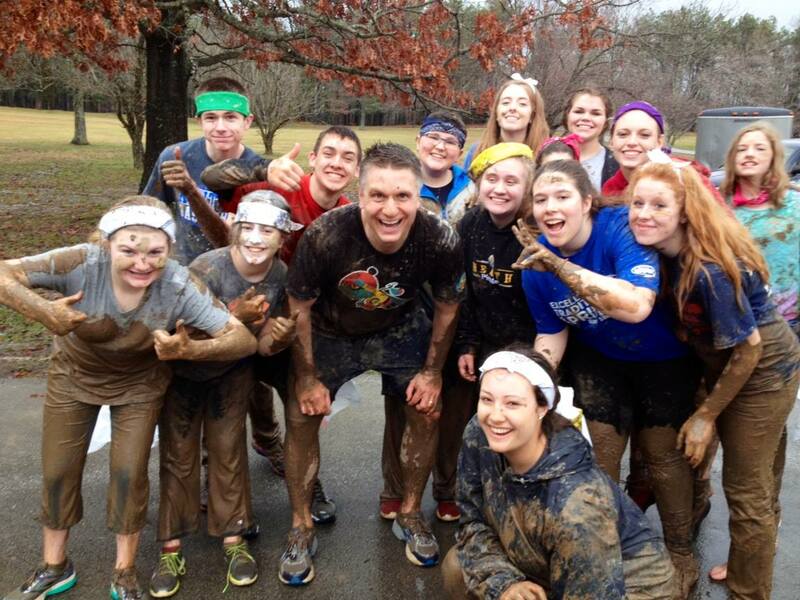 We will divide into teams based on bandana colors and compete for the Dnow Champions. We will be playing games like old favorites like Shank-a-potumus along with some new games like the Great Savalonian Hunt. Games are going to be on a level unlike every before. Most importantly, we will spend time together each day studying God’s Word. 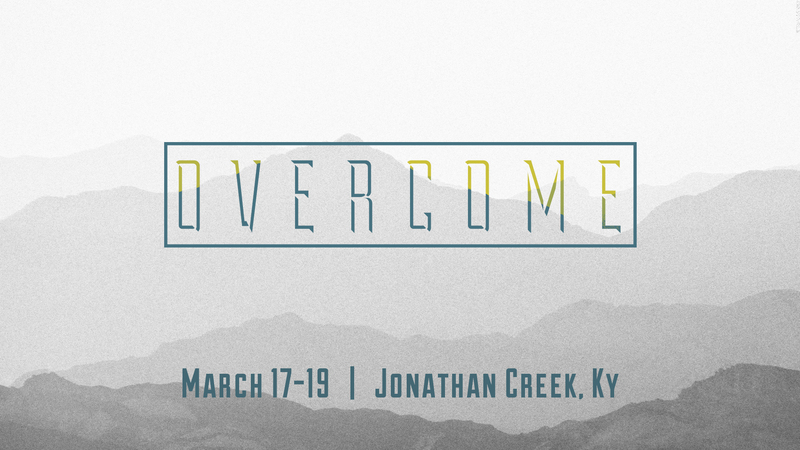 Tom will lead us through 4 sessions based on the theme OVERCOME. Jesus overcame sin. Jesus overcame death. Jesus has overcome the world. In Christ, you can overcome sin. In Christ, you can overcome death. 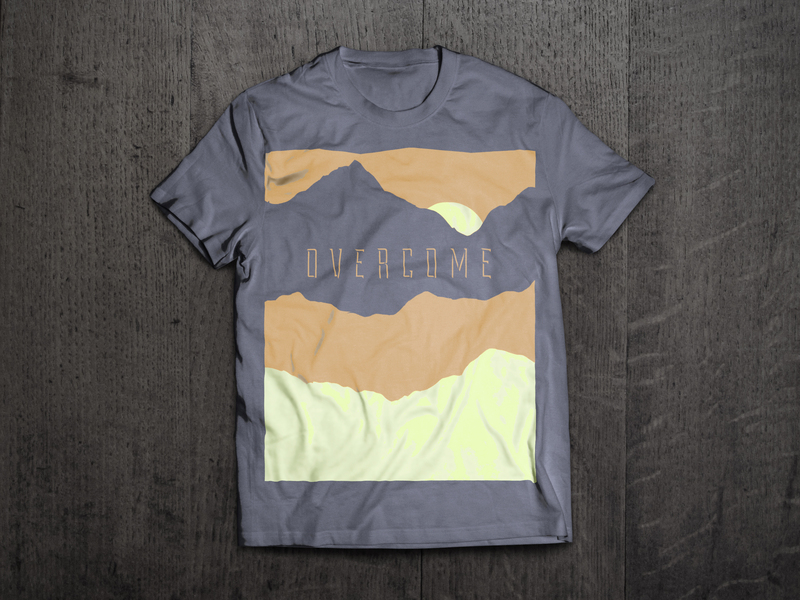 In Christ, you have overcome the world. 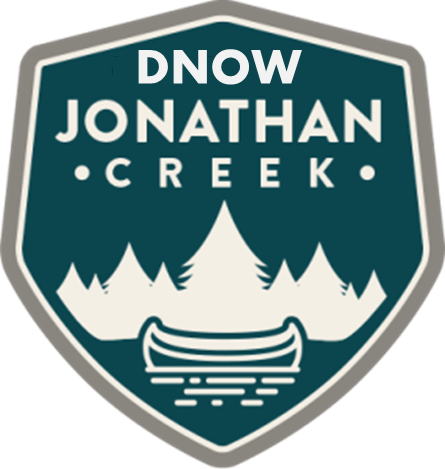 Posted in Amplify, Events, Parents, Resonate and tagged Amplify, dnow, overcome, Resonate on February 2, 2017 by Patrick Greer. 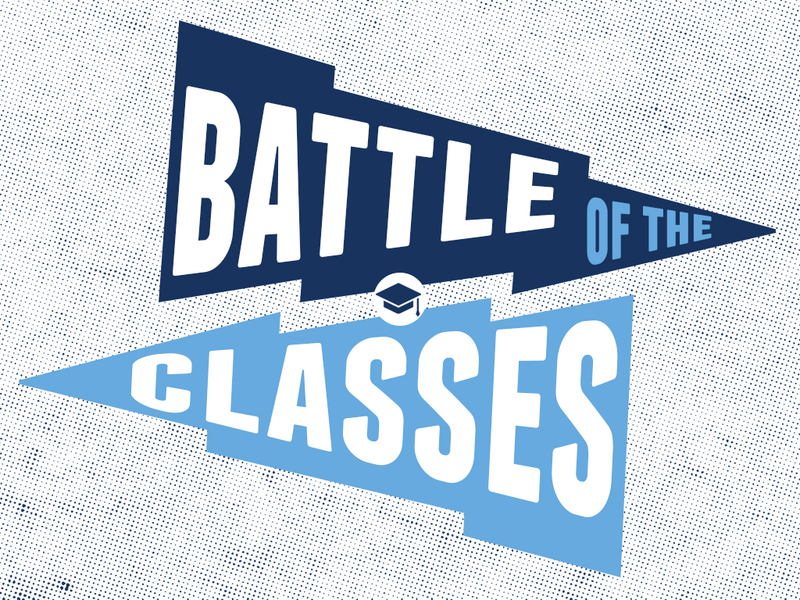 Resonate Battle of the Classes! 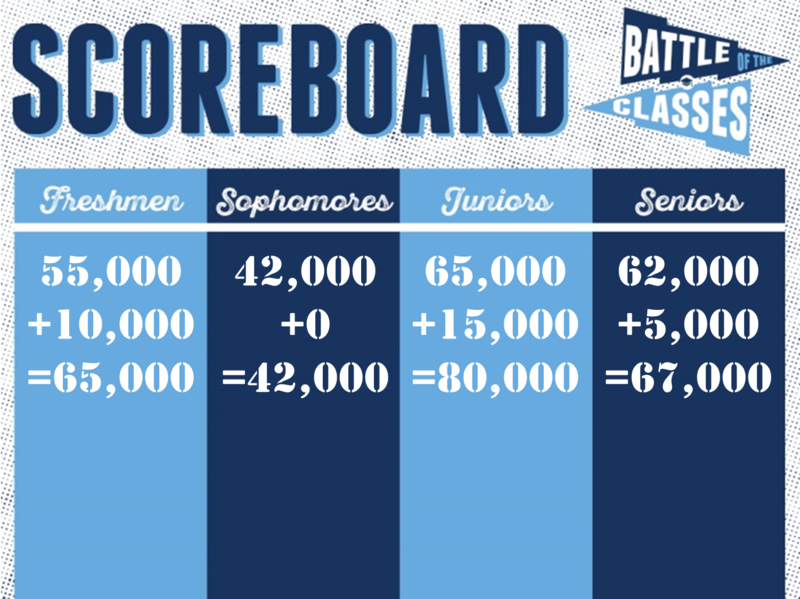 Battle of the Classes is in full swing. If you’ve missed Resonate lately, check out all the videos and see how your class has been doing! Posted in Resonate and tagged Battle of the Classes, games, Resonate on November 15, 2016 by Patrick Greer. Get your November calendars and stay in the loop! Posted in Amplify, Communication, Events, Parents, Resonate and tagged Amplify, calendars, November, Resonate on November 7, 2016 by Patrick Greer.